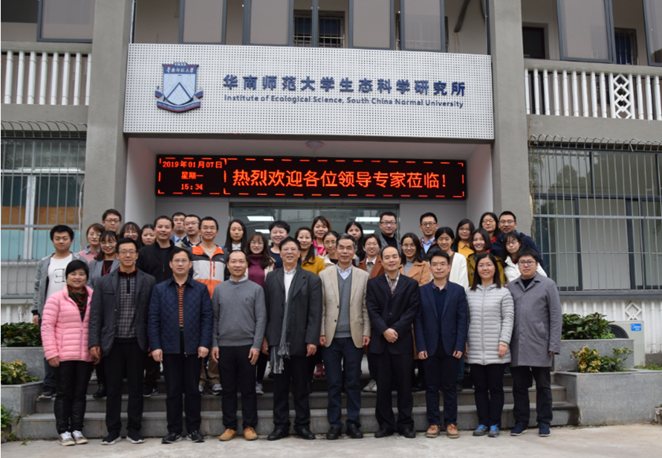 On January 7, the opening ceremony of the Institute of Ecological Science at SCNU was held in on the Shipai campus. 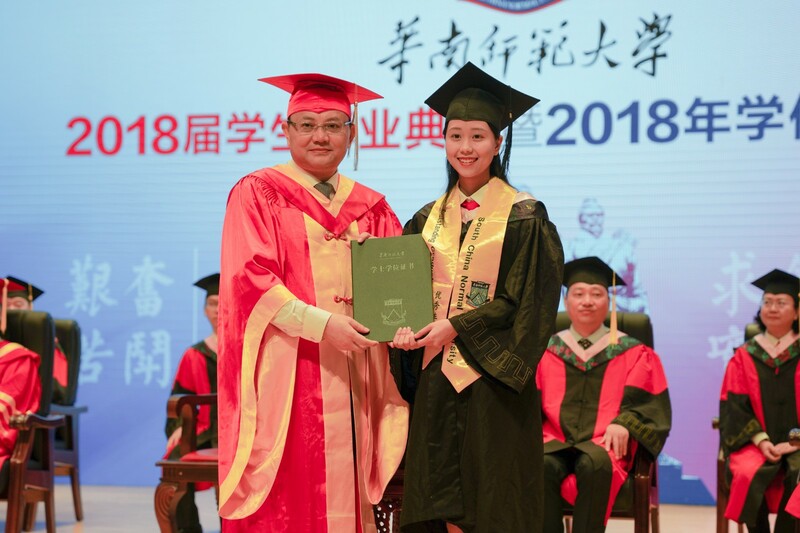 The director of the institute, Shu Wensheng held the ceremony, Deng Kaixiao, deputy director of School Science and Technology division, Huang Rongxiao, secretary, Feng Qili, dean, Yang Chenwei, associate dean and Zhan Qingguang, secretary of School of Life Sciences, respectively attended the ceremony. 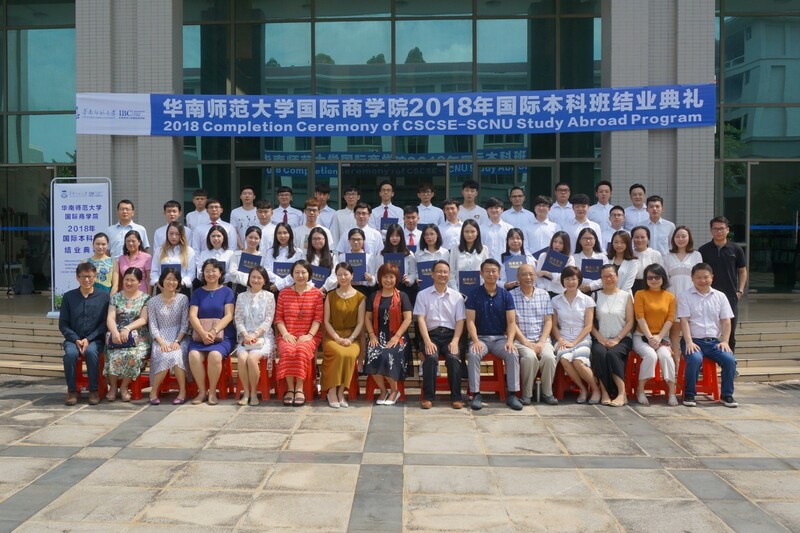 Feng Qili read out the relevant documents from the Decision on the establishment of "South China Normal University Ecological Science Research Institute". Shu Wensheng introduced the members of the Institute of Ecological Science and briefly described the development goal of the Institute. 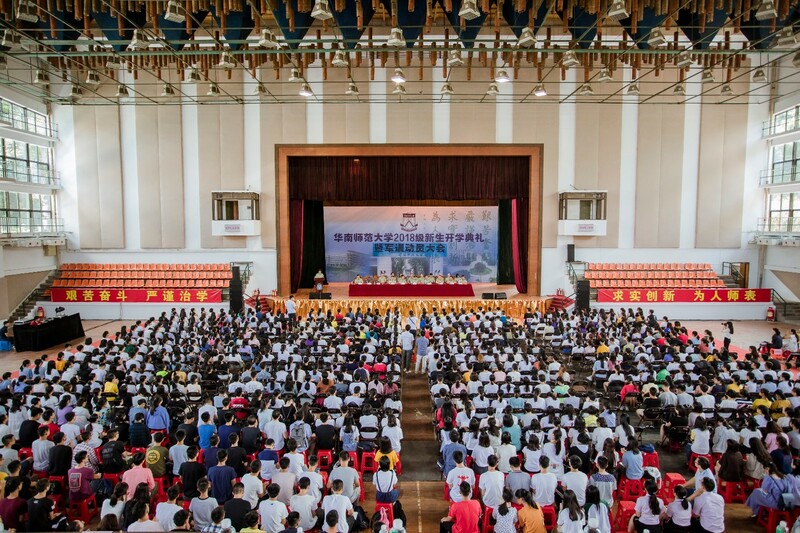 Deng Kaixiao, Huang Rongxiao, Yang Chenwei made speeches respectively, in which they expressed sincere congratulations on the establishment of the Institute of Ecological Science and put forward several instructional suggestions. 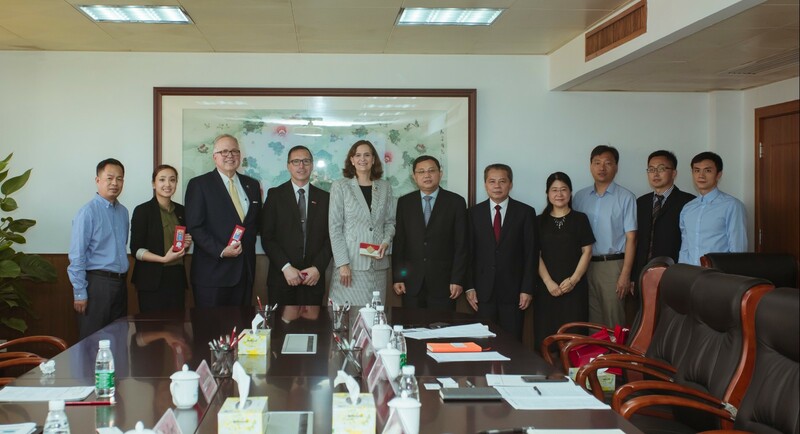 The establishment of the Institute of Ecological Science is one of the important steps in SCNU's goal of building a domestic first class and world famous comprehensive university. 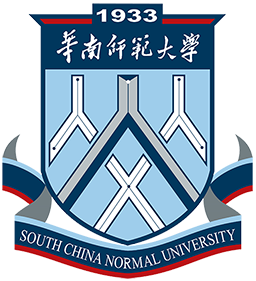 The goal of the Institute of Ecological Science is to build the first-level discipline of ecology at SCNU into a first-class, key international discipline with international influence. The Institute of Ecological Science is attached to the School of Life Sciences. It focuses on integrating the existing talent team and work foundation of our university’s ecological discipline, and at the same time introduce and cultivate high-level talents to promote the development of school ecology related disciplines. There are 5 professors and researchers, 1 associate professor, 5 young talents, 7 post-doctors, 2 assistants to the institute, 1 laboratory assistant, 2 doctoral students and 6 master students. The Institute of Ecological Science will conduct academic research around the major scientific issues of ecology and the major practical needs of China's ecological civilization construction. The main research directions include: microbial ecology, pollution and restoration ecology, aquatic (algae) ecology, global change ecology.